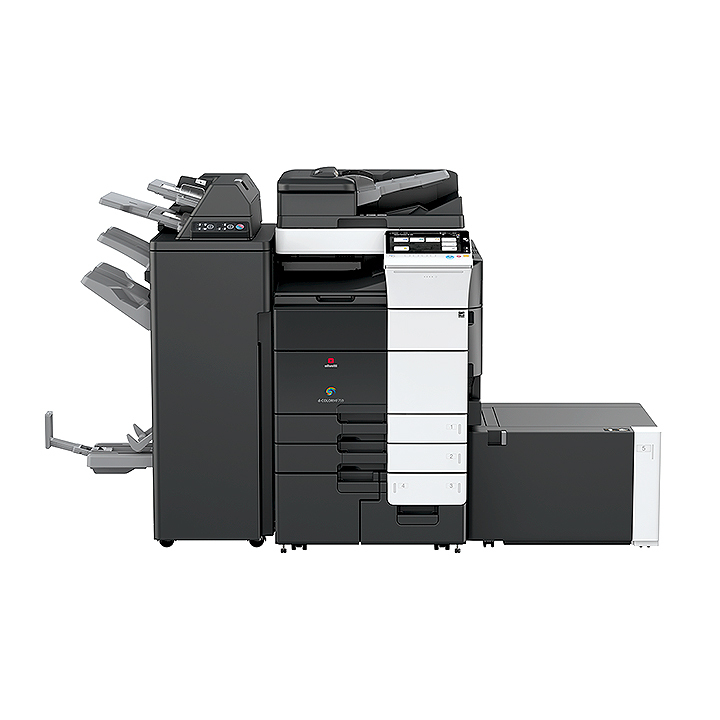 The d-Color MF759 A3 colour multifunctional system delivers top of the range performance and thrives on heavy work conditions. Print quality is maintained even at high speed. The broad intuitive colour Touch Screen empowers even the most inexperienced users to access the full range of functions easily. As well as the traditional Ethernet interface, the d-Color MF759 supports Cloud printing, mobile device (smartphone/tablet) and Wi-Fi connectivity.